First up..grab your shirt and vinyl! 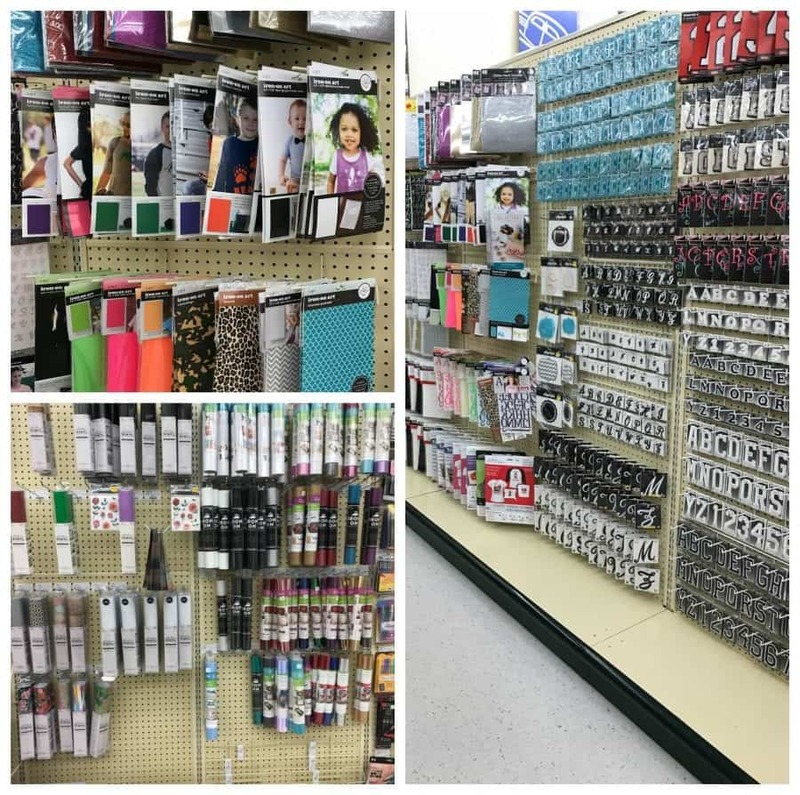 Head to Hobby Lobby (because–um…it’s my favorite store ever.) 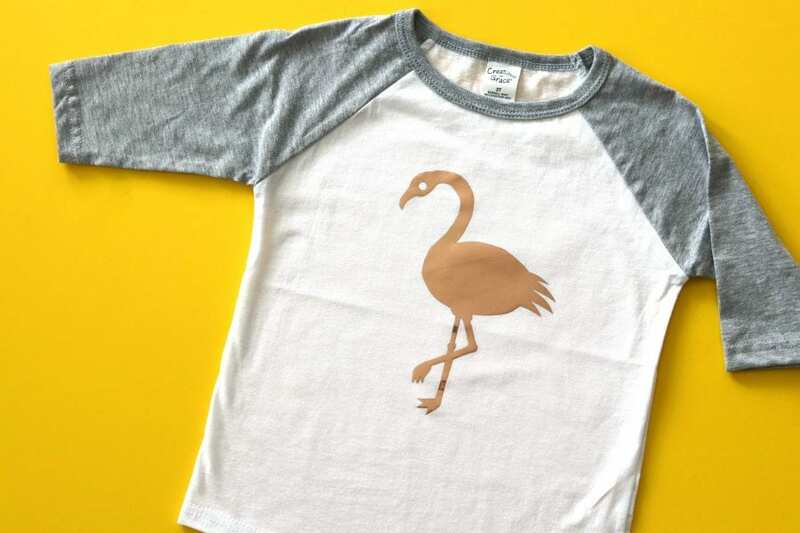 They have fantastic shirts–these baseball shirts are the cutest (and softest) and comes in lots of sizes! 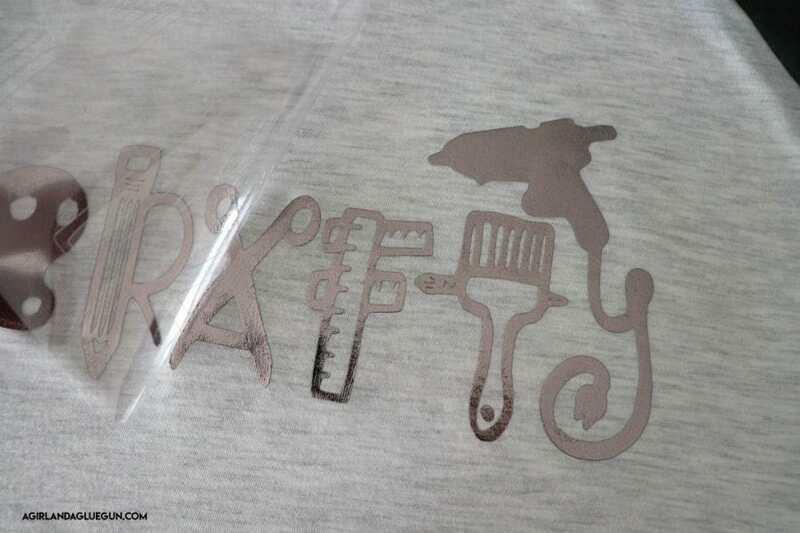 option 1: Cutting heat transfer with an electronic cutter. and Hobby Lobby sells both! 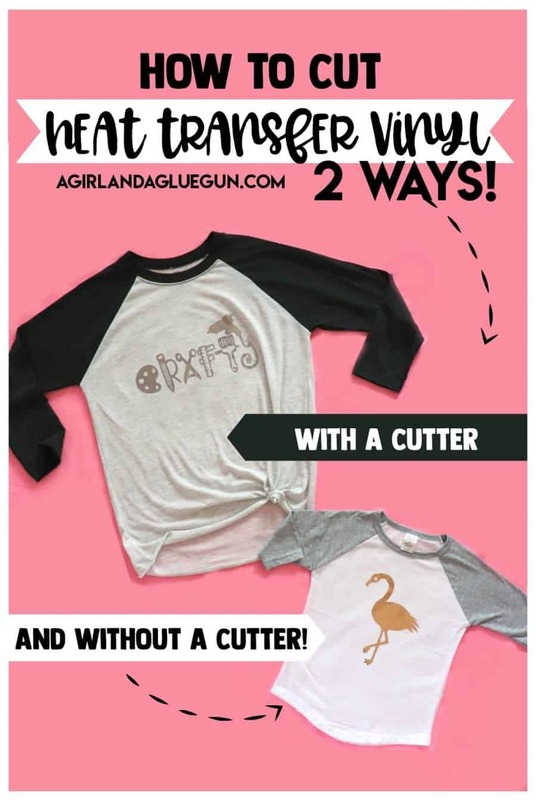 Regardless of what cutter you buy…the heat transfer works the same -so let’s jump in! 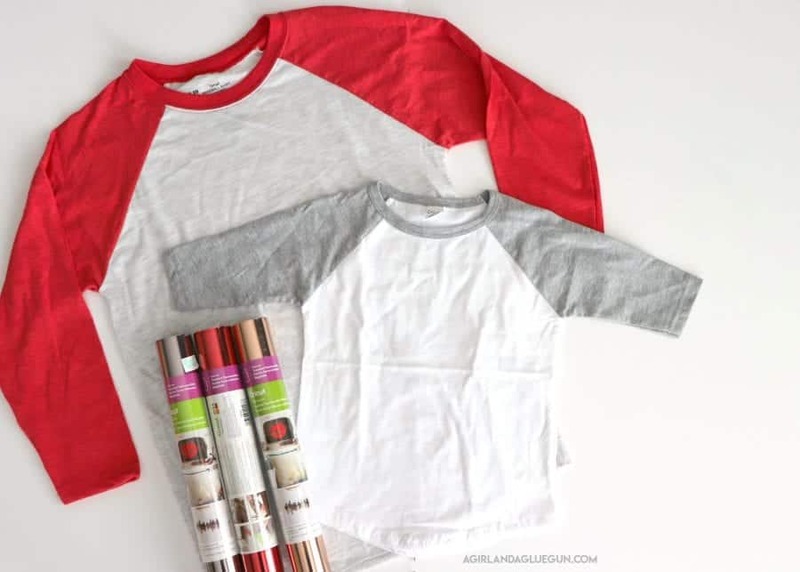 Here is the run down of heat transfer: the back is the heat activated part that gets laid on your cute baseball shirt. Over the top is the carrier sheet. 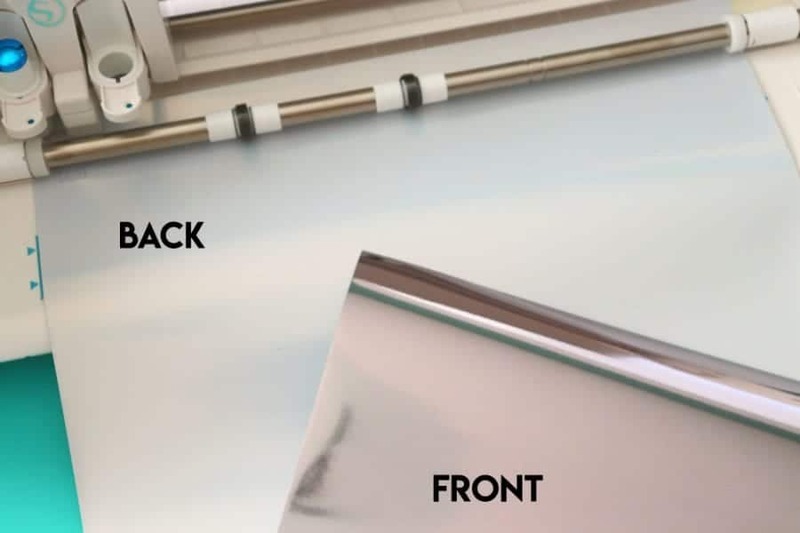 It’s a plastic protective sheet that you can iron on and it protects the vinyl underneath but then peel off when your done ironing and the vinyl is attached. 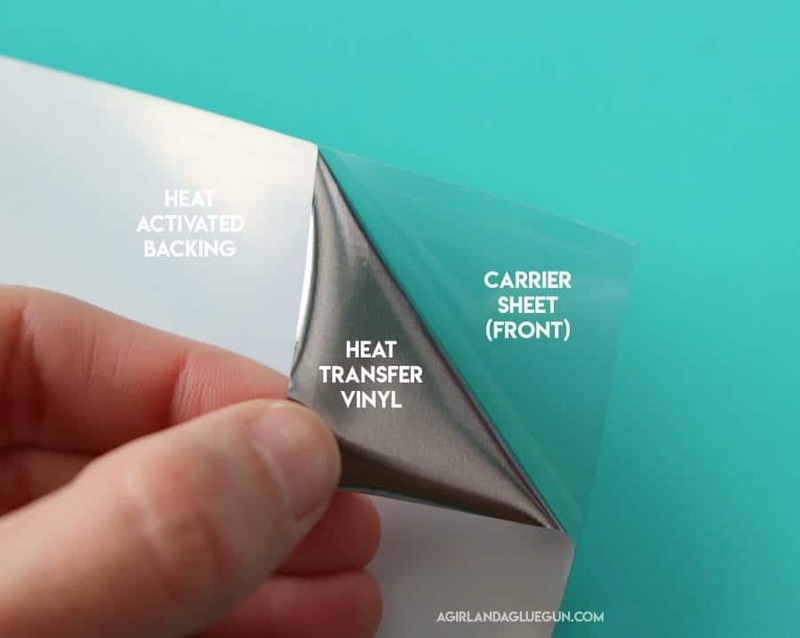 Since you don’t want to cut the carrier sheet–you actually load your vinyl in upside down. 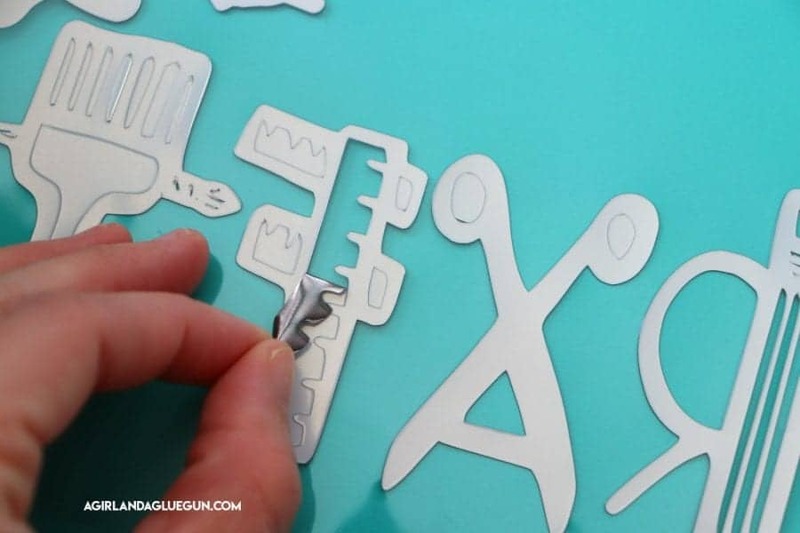 and cut the design backwards (you need to flip horizontal before cutting) The cutter suggests to flip it so you won’t forget! 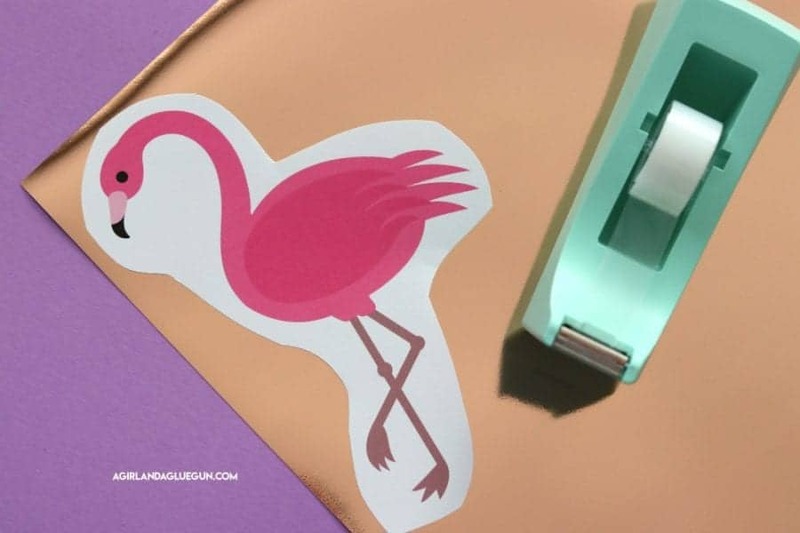 Press cut and it does all the work for you! 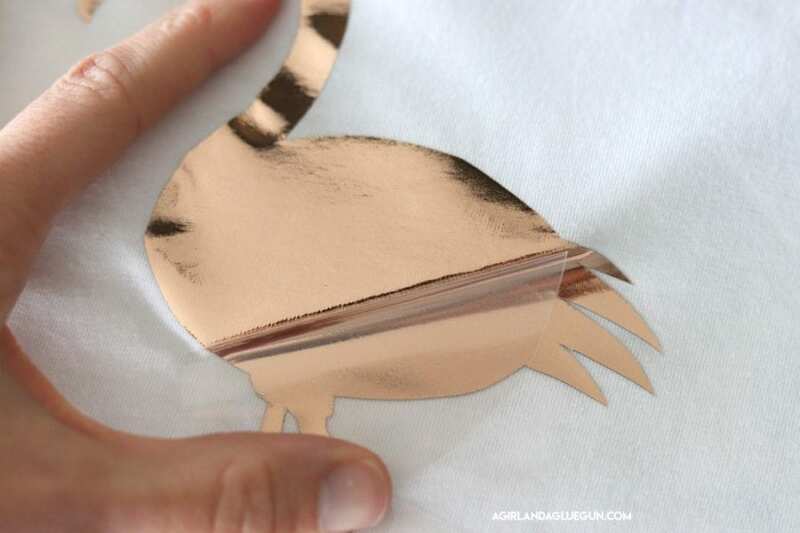 Your perfect cut settings it to cut through the vinyl but leaving the carrier sheet intact. 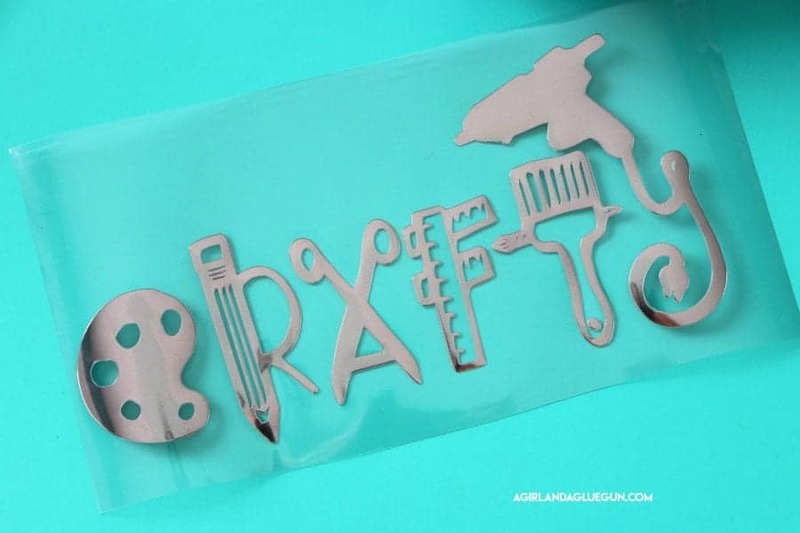 Most cutters have guides. 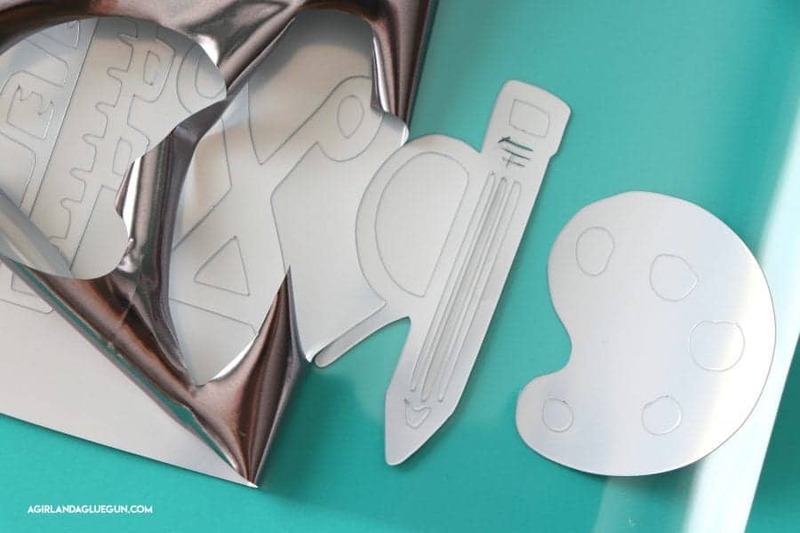 So for my silhouette cameo, I just click heat transfer vinyl and it adjust to where my blade needs to be. The backside of the carrier sheet is a little tacky. 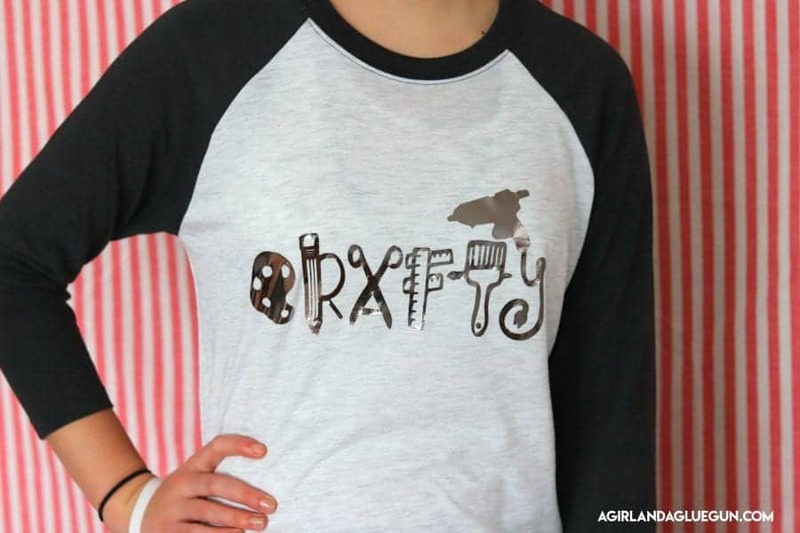 Flip if over to reveal your fun design! Time to iron! 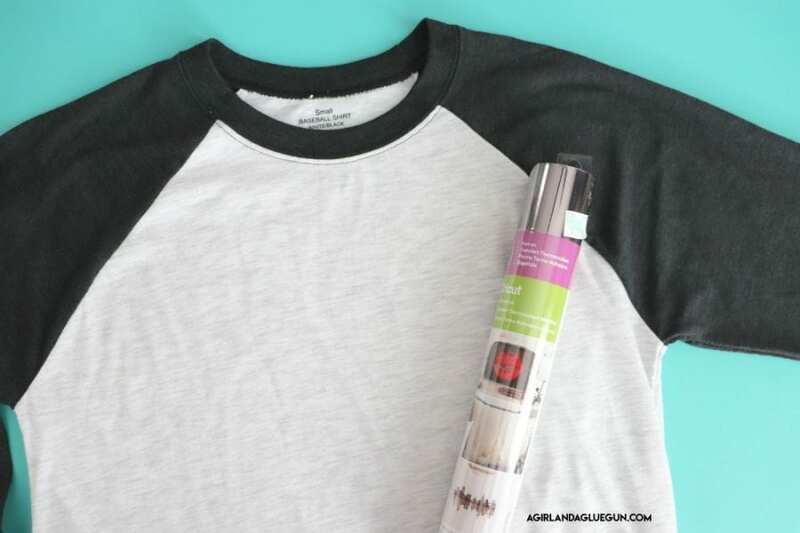 Grab your Baseball shirt and run an iron over it to make sure there are no wrinkles. Place your design where you want it and PRESS. Push down with some force for 15 seconds on each spot. 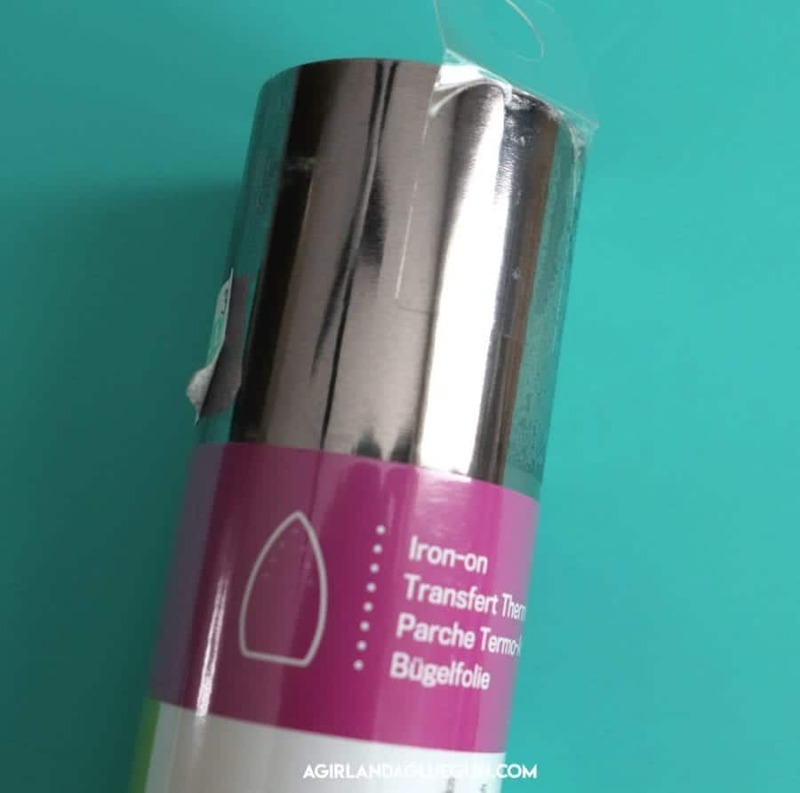 My iron is set on the setting below the hottest but your iron might be different…so if it’s your first time, you might want to take a scrap fabric and vinyl and test it out! 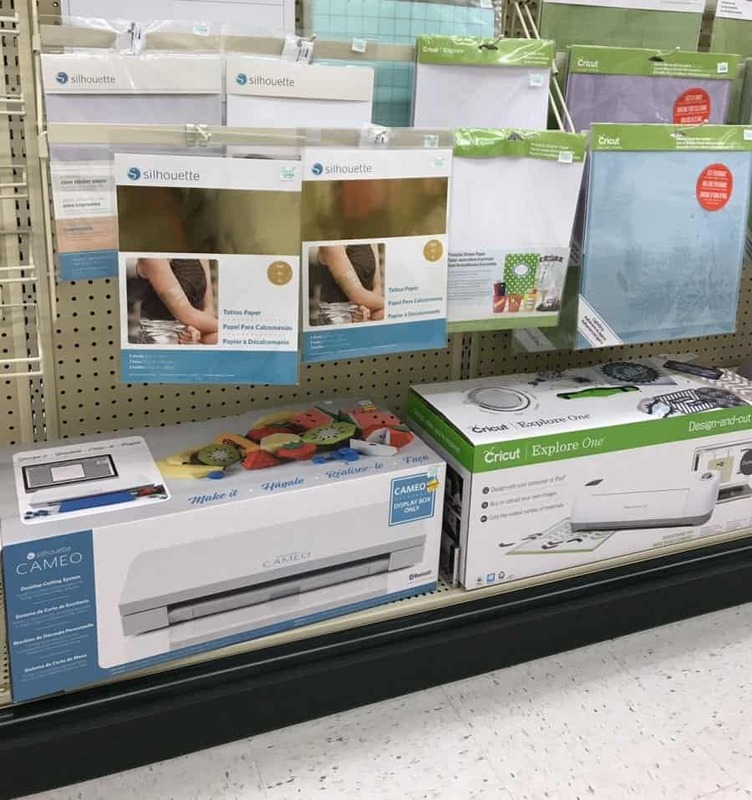 If the carrier sheet melts-you have it too hot. If your vinyl isn’t sticking…you have it too low. Then…peel up the carrier sheet. I go nice and slow to make sure that everything is pressed down like it should be! 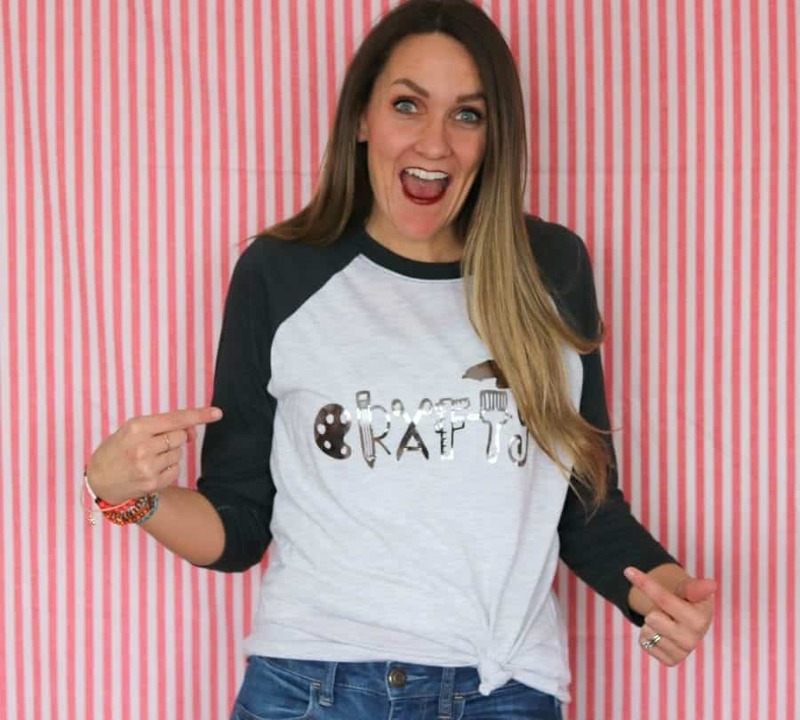 Check out how cute it turned out! 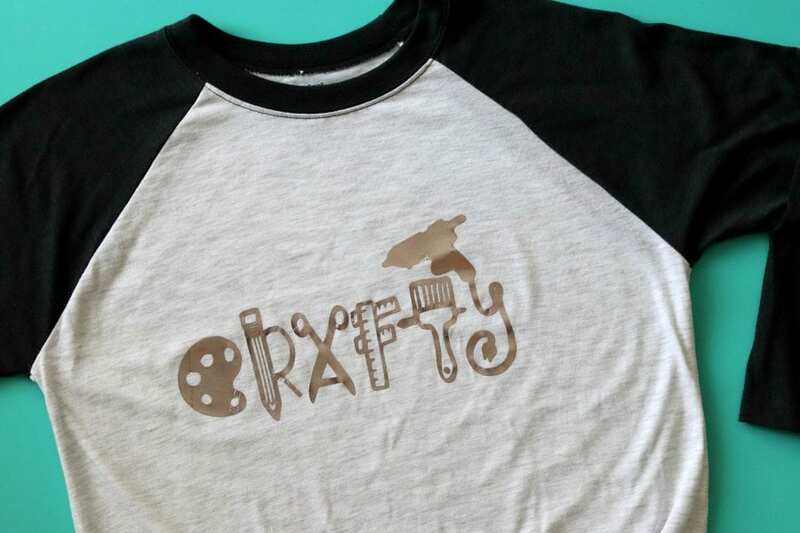 I love that I can customize my own shirts! I created this cut file and hopefully will have it up for you soon! Okay! option 2! 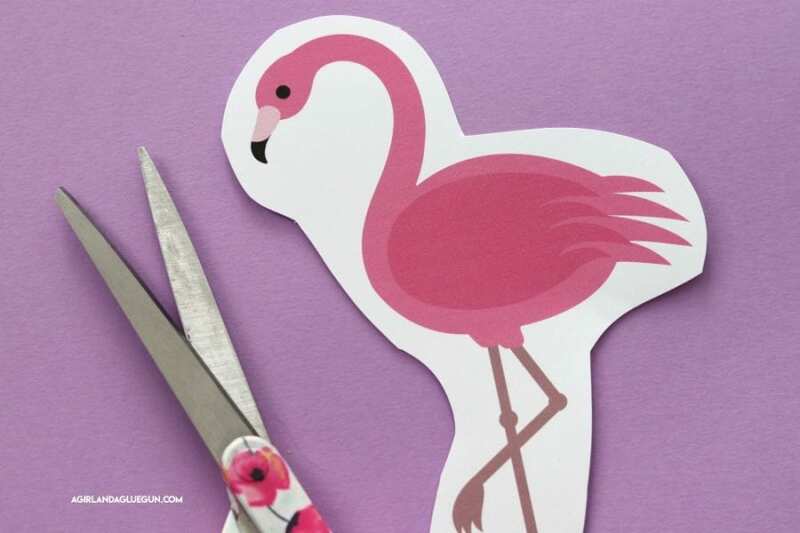 Cutting without a cutter. It’s totally possible. But it does require more patience! I try to pick designs that are not to hard or intricate. 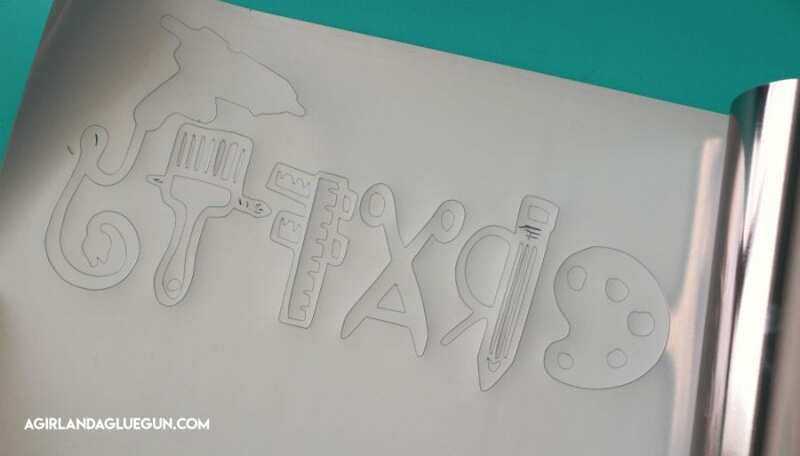 (mostly because I don’t have patience) but if you want something that has lots of details…just put on a good show on netflix and get your cutting on! If you do individual letters–You will have to line them up yourself. 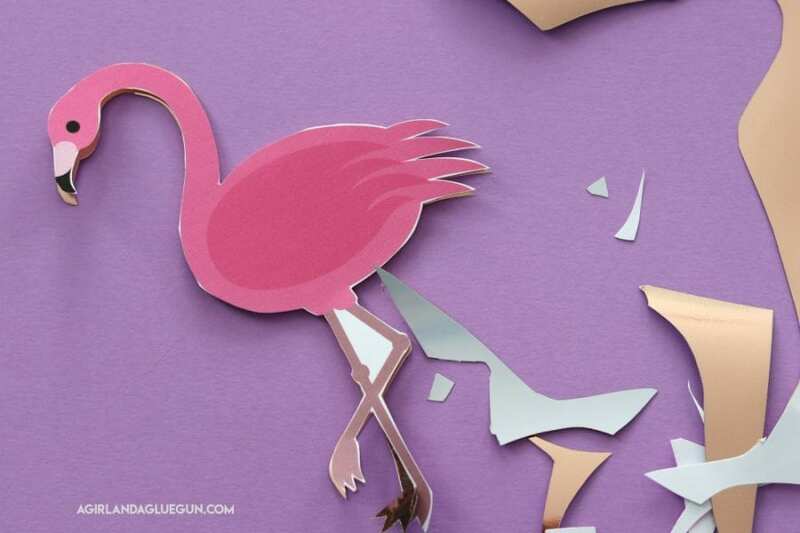 So for sanity sake..I picked a flamingo. Just found a free clipart of one that I liked and printed it out. I cut out around it to get rid of all the white space. Then I took some tape and taped it right on my heat transfer vinyl. We are cutting through ALL layers…so I didn’t flip it or put it on the back. 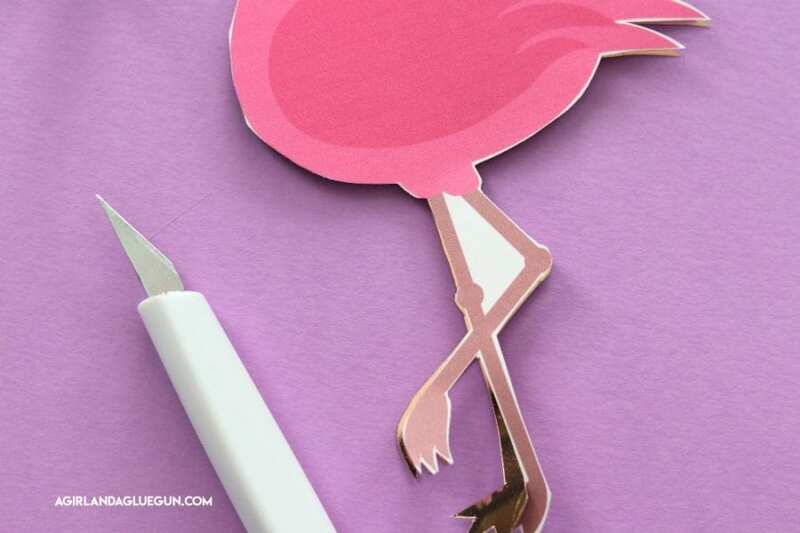 I taped it right under the big pink body so as I trimmed, I wouldn’t cut my tape and get it to fall off! If you are doing a word-you will need to tape behind each letter! and cutting. 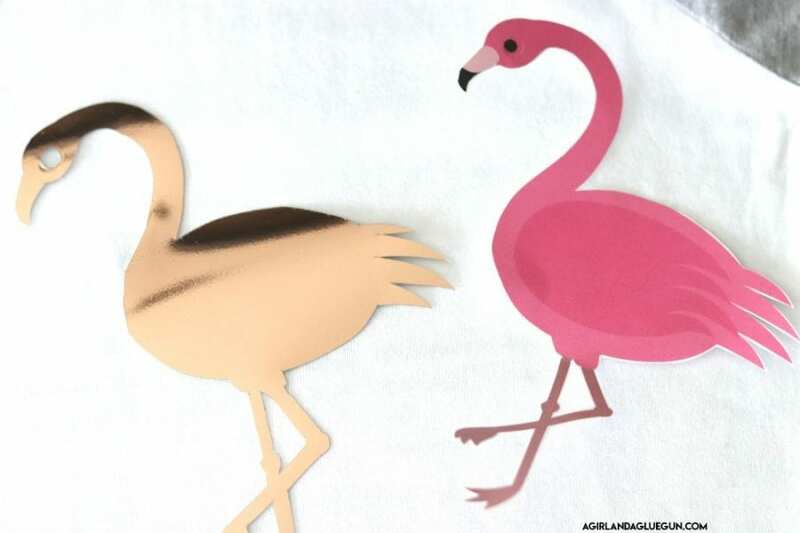 You can actually cut out the flamingo on paper all the way before you put on the vinyl…but then you just have to do it again–so as a time saver I cut both the same time. 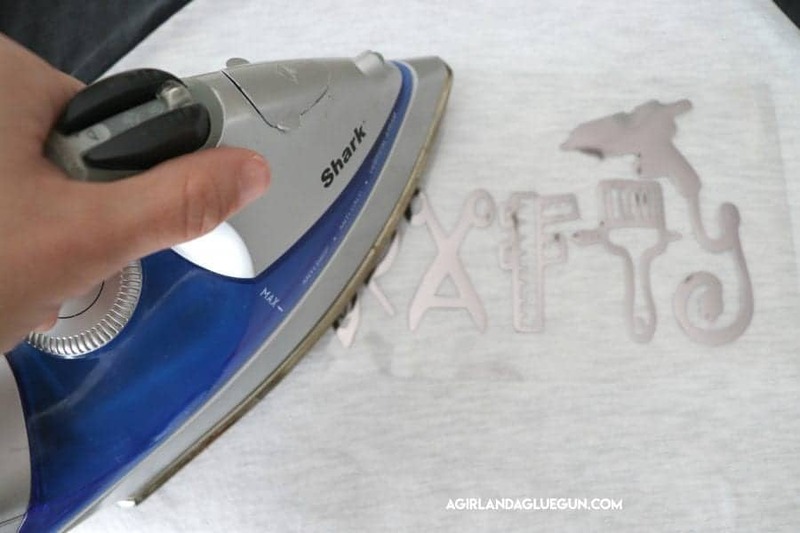 You might need a little craft knife to get those hard spots! Once it’s all cut out..you separate them! 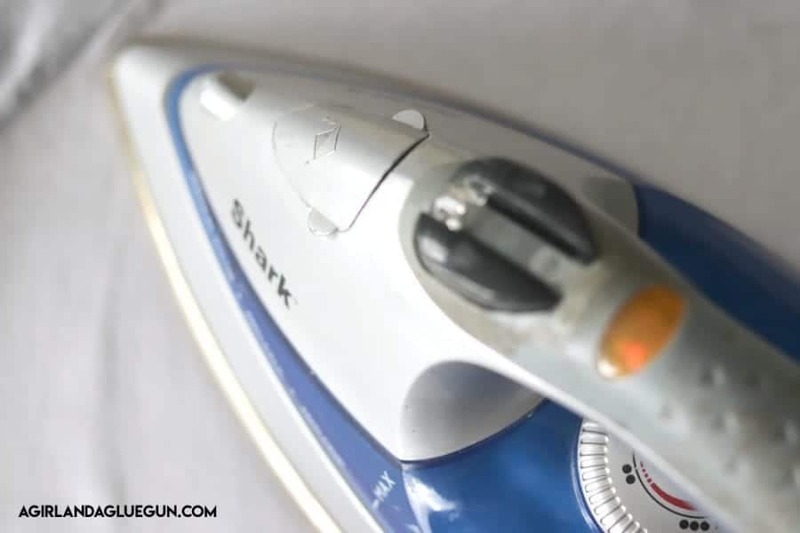 The ironing is the same basic ideas as above–pressing for 15 seconds. 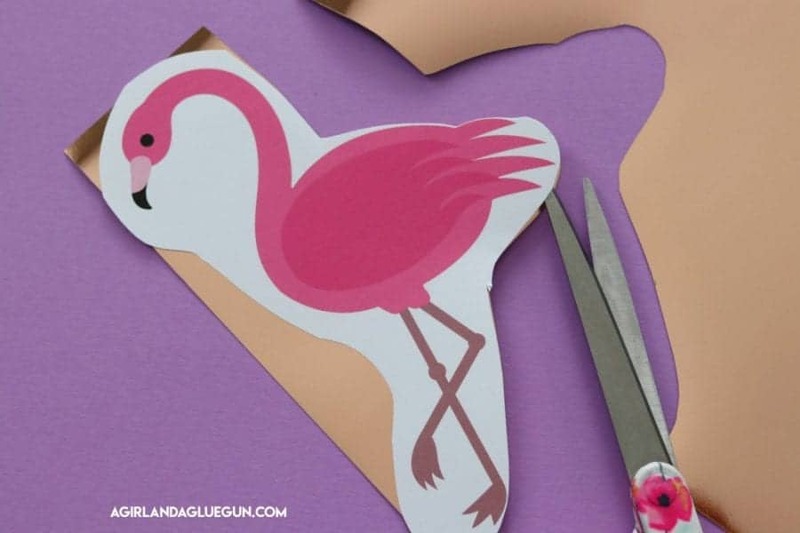 There isn’t any excess carrier sheet overhanging (like in option 1) because we cut it off-so you carrier sheet that you peel up will have the same shape as whatever you cut out! and there you go! 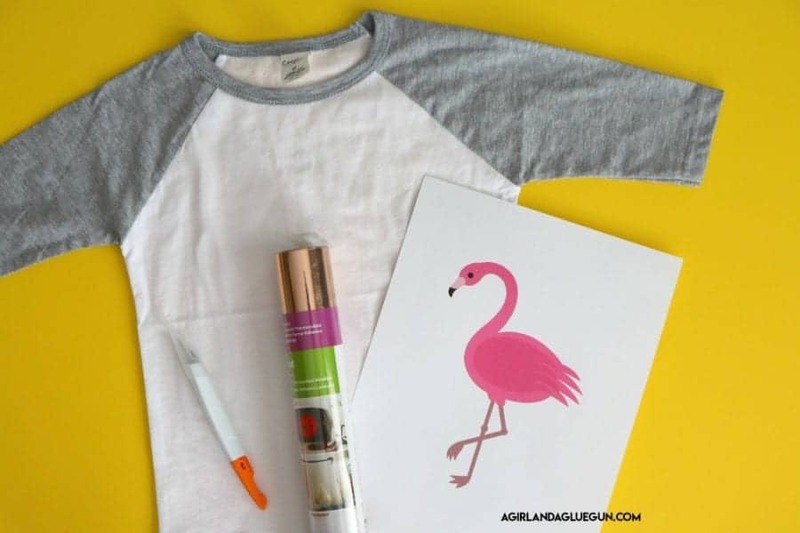 A shirt you made without a fancy cutter! Just your scissors!